Dorrigo Urunga Bellingen Bicycle Users Group (DUBBUG) meets regularly 8:00am. 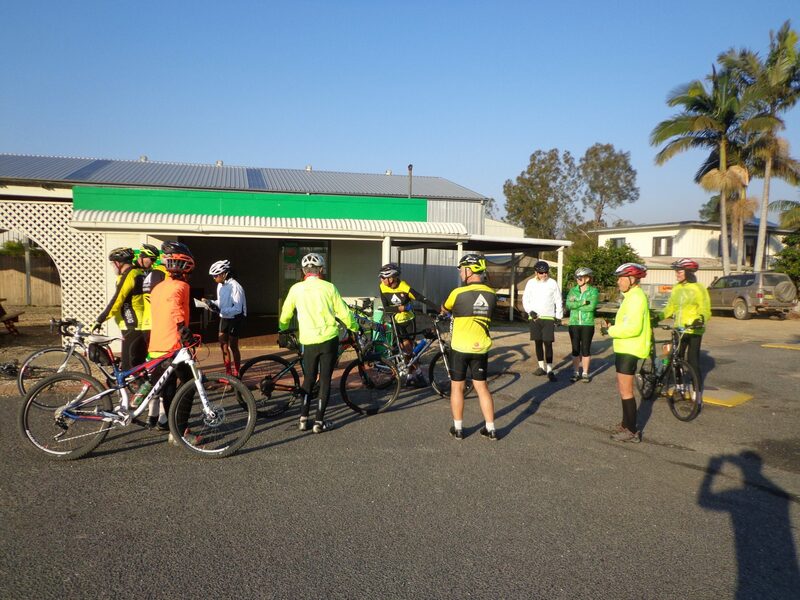 Meet at BP Urunga Wednesday, Friday & Sunday for local cycle tours. All rides involve the obligatory break for coffee. During the week we rotate a series of regular road bike rides. On Sundays, we aim to provide a variety of cycling adventures. We especially welcome visitors and anyone keen to meet local cyclists.